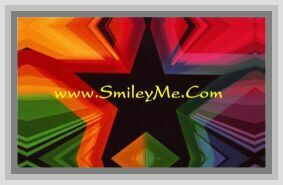 Get Your Tie-Dye Bulletin Board Trim at SmileyMe! Tie-Dye Bulletin Board Trim - Add finishing touches to your bulletin board displays, windows, doorways or chalkboards. Each package contains 39 total feet of scalloped border.